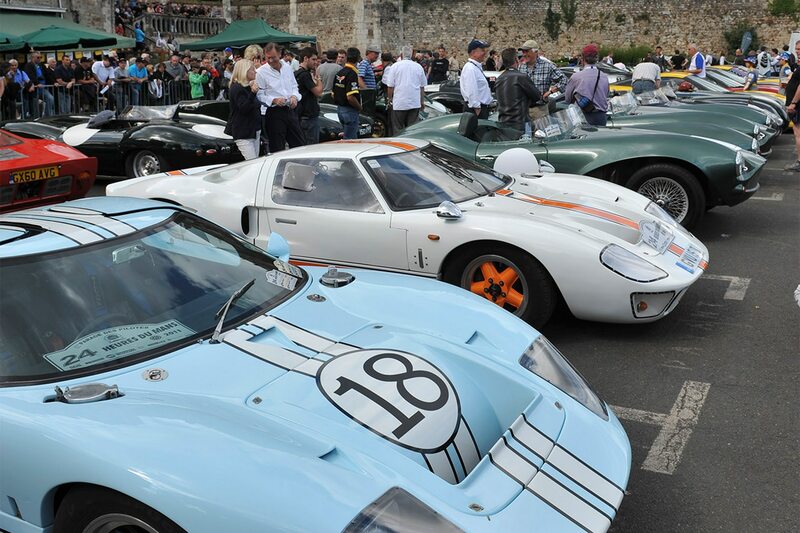 In the movie “Le Mans,” fictional race-car driver Michael Delaney says, “Racing is life, everything before and after is just waiting.” Steve McQueen’s character was right. Although today, in the world of sports-car racing, the 24 Hours of Le Mans is life, and every other FIA World Endurance Championship race before and after is just waiting. 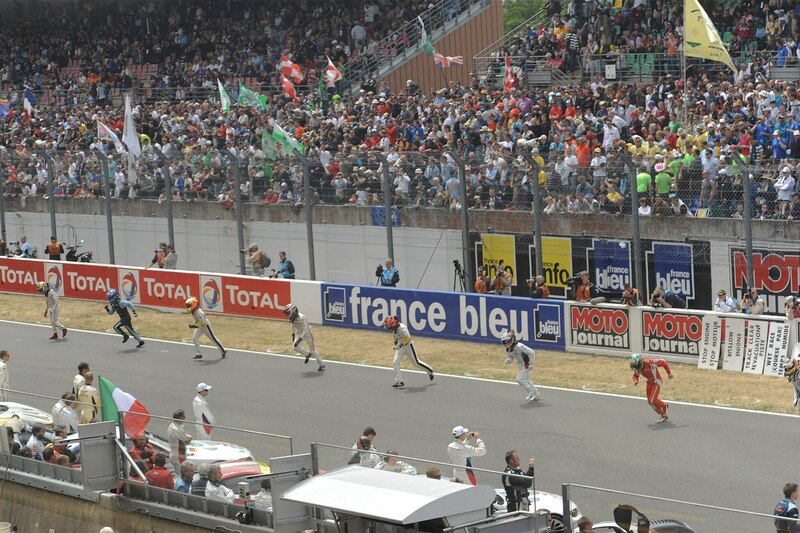 Le Mans is the third race on the WEC calendar, if you are keeping track. But who is? No one, really. The remaining six rounds of the WEC season will take place over a very long five months, with only half of those remaining circuits having any sort of history or pedigree. It all concludes in mid-November, in Bahrain, with all of the excitement and momentum of a camel walking in quicksand. The problem with the 2017 WEC is that it really isn’t much of a championship at all. The majority of the entrants are LMP2 cars, powered by a Gibson spec engine, and piloted by more than a handful of wankers and bankers. The top LMP1 category has a whopping total of two manufacturers, Porsche and Toyota, willing to spend $150 million, not so much to defeat the other eight times a year, but to run the perfect race over a single 24-hour period once in June. On a very positive note is the LMGTE Pro class, overflowing with manufacturers from across the globe, and with more coming in 2018. But the WEC schedule is so drawn out, contested at too many bland, cookie-cutter circuits during the second half of the season, and so poorly promoted, that what should be a celebration seems more like a wake following a long illness. Everyone is just glad the suffering is over. –A four-race World Championship, which takes place over an eight-week period each fall. –The FIA sets global rules for LMP1, LMP2, LMGTE Pro, and LMGTE Am classes and locks them in place for five years. –The LMP1 rules include non-hybrid cars, which would mean allowing the new IMSA-spec DPi cars that race in the WeatherTech Sports Car Championship all season long in the United States. –Open tire competition. No spec tires in any of the classes. –Four regional championships across the globe. IMSA for North America, the European Le Mans Series for Europe, Asian Le Mans, and a Latin America series. –The regional championships would allow manufacturers to race several times a year in markets that make the most sense for them as they look to expand their sales footprints. Cadillac, for example, could race its DPi cars in North America and China. Toyota could hit the European and Asian markets. 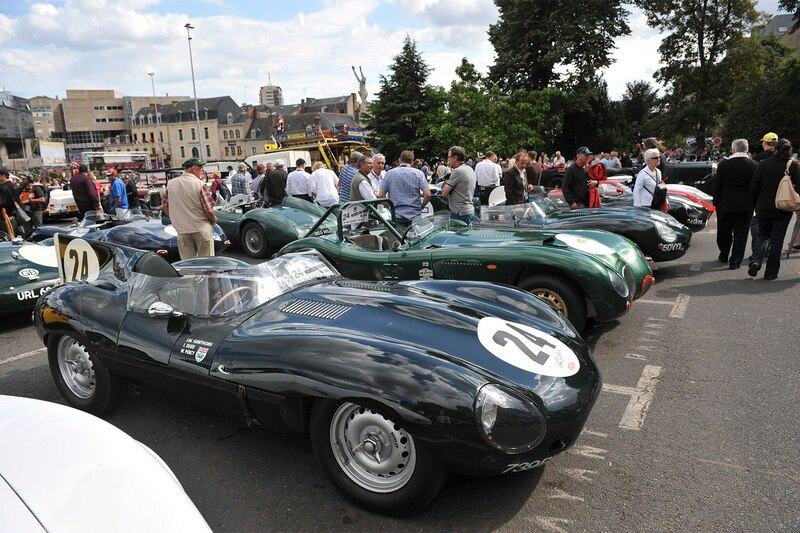 –The top four cars from each class in each region would automatically qualify for the World Championship. 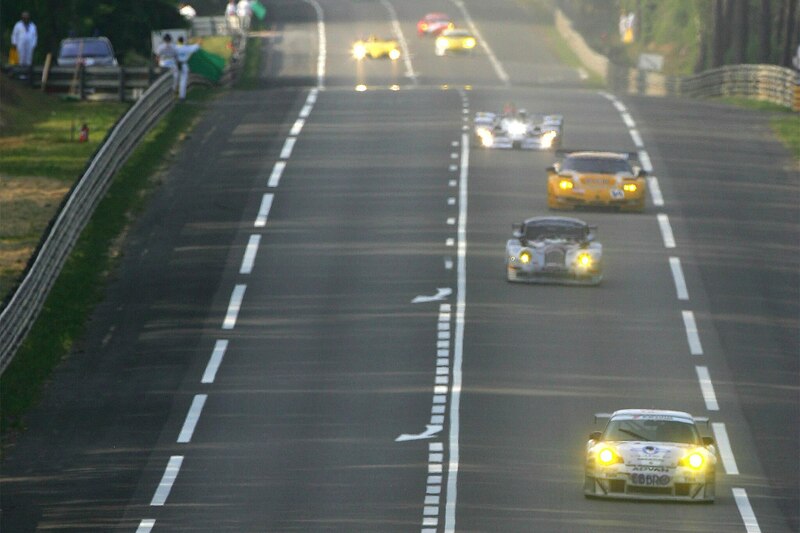 These cars would also automatically qualify for the Le Mans 24 the following year. 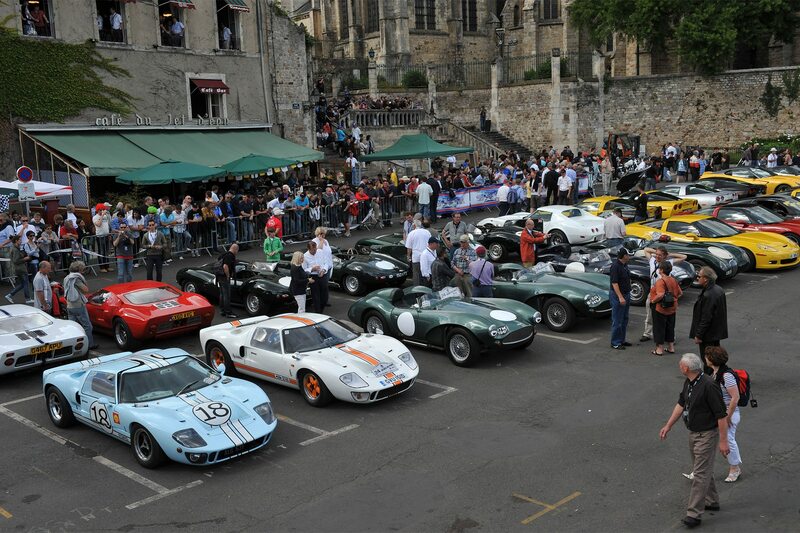 So long to the days of just two manufacturers and five LMP1 cars at Le Mans. –The four tracks for the championship rounds would rotate each year. Much like the rotation of the four major golf tournaments (well, three, since The Masters is always in Augusta). Grade 1 circuits are not automatically chosen. There is no reason why tracks like Road America, Sebring, or Daytona could not host a round. –The FIA would be responsible for covering the travel and shipping costs of each team to the championship races. Qualifying for the championships would not be a financial burden to the teams. So yes, a World Championship with a global feed-in qualifying system. Stable rules for five years. Titles decided over eight weeks instead of nine months. This is much easier to promote, much easier to follow, and builds momentum after each race. Will any of this happen? We can hope. But in my opinion, something has to change. The FIA insists World Championship races must be held on Grade 1 circuits. This does not seem to be working for the sports-car world. 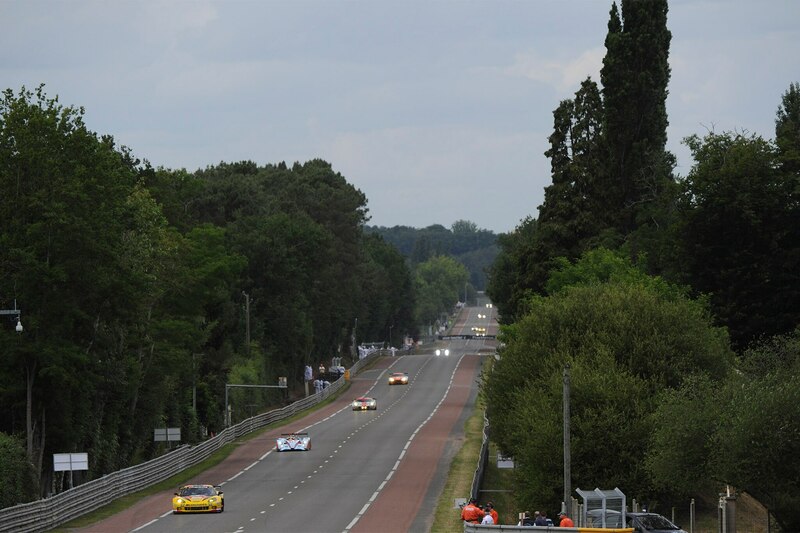 Fan attendance, whether due to lack of promotion, lack of interest, or lack of money, is historically and embarrassing small at several of the remaining six races following Le Mans. As McQueen said in “Le Mans,” a lot people go through life doing things badly. Racing’s important to men who do it well. Legend has it that during the Hundred Years’ War, at the Battle of Agincourt in 1415, victorious English and Welsh archers held up a V sign, created with their index and middle fingers, palm facing inward. It was a sign of defiance to their French opponents, who cut off these fingers of the longbowmen they had captured. You’ve seen the gesture. We all have. McQueen, V sign held at eye level, looking sternly above the horizon. 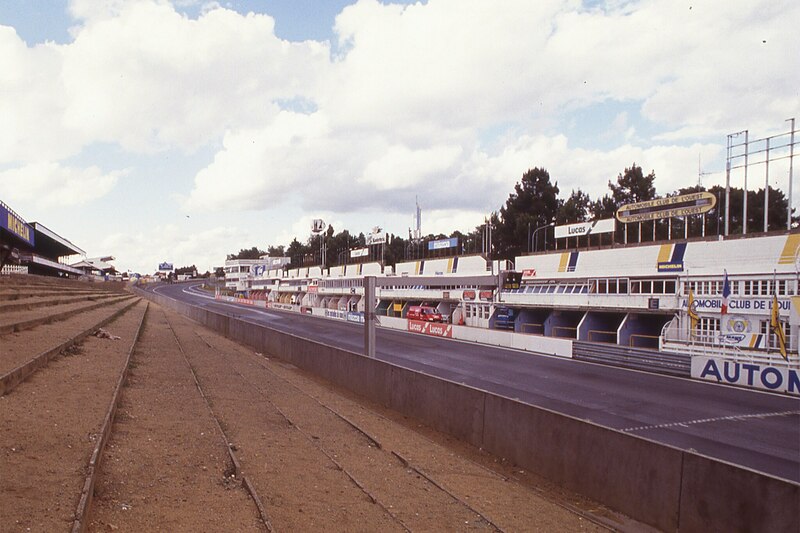 It is a quick moment in the movie, and seen most recently on promotional material for the brilliant documentary “Steve McQueen: The Man & Le Mans,” and also on merchandize sold in the vendor village above the Le Mans paddock. Perhaps it is a gesture to the current state of much of the WEC. 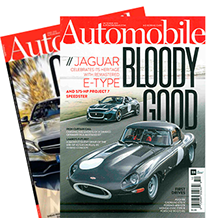 Without question, it is a reminder of the halcyon days of sports-car racing when brave men, great machines, and legendary circuits were the attraction. The glory days of June are here. 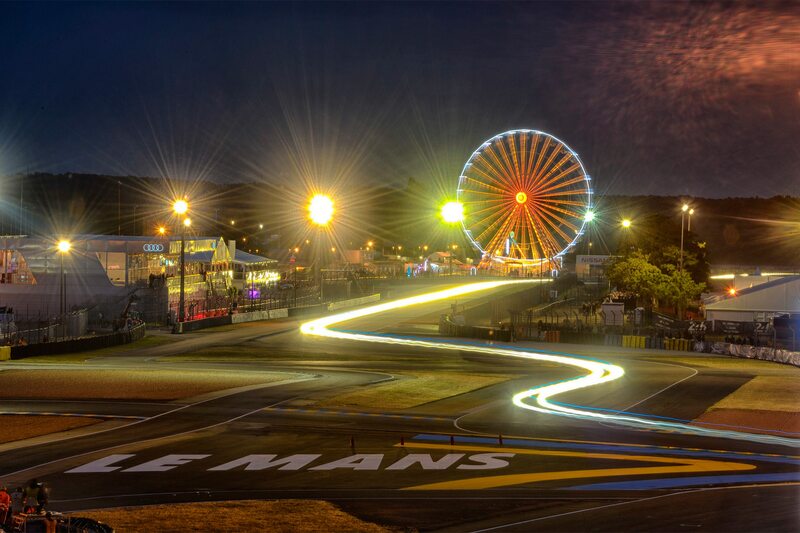 Le Mans starts now. The wait is over. But the waiting will begin again, and soon.